From Washington D.C., the 6-6, 257 lb linebacker committed to playing college ball for the University of Alabama. At Alabama, Hubbard was a 2-year starter for the Crimson Tide, helping to anchor the 2011 and 2012 BCS National Championship teams along with fellow NFL stars Ha Ha Clinton Dix (Packers) and C.J.Mosley (Ravens). As a sophomore, he led Alabama in sacks (7), tackles for loss (11), and forced fumbles (3). He entered the NFL draft after his junior season. Despite elite size, speed, and tackling ability, Hubbard went undrafted, mainly due to character concerns. 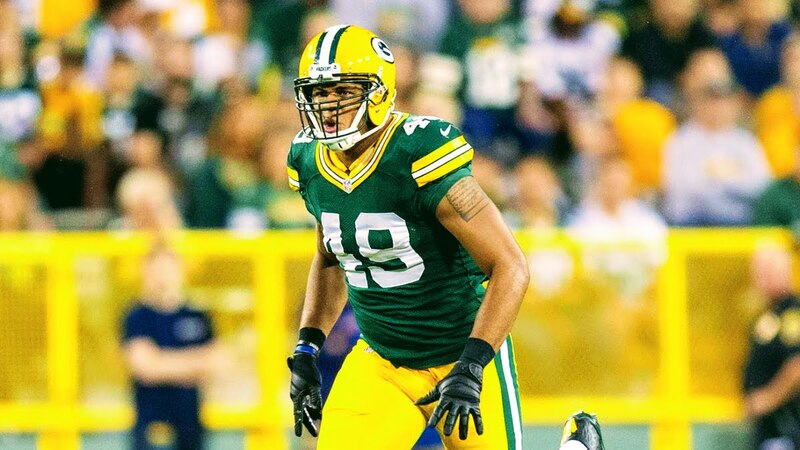 Hubbard was picked up by the Green Bay Packers, and also had a stint with the Winnipeg Blue Bombers of the CFL. In 2017, Hubbard joined The Spring League during its inaugural season to get some live reps against elite competition, hoping to get a second chance at NFL stardom.